“President Trump’s proposed budget signals an alarming departure from America’s long-standing commitment to providing a high-quality public education for all our nation’s students, especially those from communities already facing extreme educational disparities. The budget calls for an unprecedented $9 billion—or 13 percent—cut to the U.S. Department of Education. These proposed cuts include significant reductions to, or the complete elimination of, several programs designed to help our nation’s most vulnerable students, including teacher recruitment and training, after-school tutoring, nutrition programs, and need-based aid for low-income college students. In place of these essential programs, the President’s budget increases funding for “public and private school choice” by $1.4 billion, including $168 million for charter schools and $250 million for private schools. 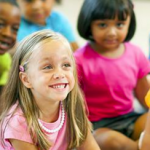 Expanding high-quality school options for low-income families is a laudable goal, provided that all schools accessing these funds are held to the same academic standards and civil rights guidelines required of public schools that receive Federal funding. The absence of any such standards or requirements in the President’s budget, or in guidance from U.S. Secretary of Education, is especially concerning. Of additional concern, are claims from White House Budget Director, Mick Mulvaney, that there’s “no demonstrable evidence” that providing meals for low-income children improves academic performance, even though research proves that hungry kids have trouble learning. We can all agree that our system is leaving too many students behind. Significant changes will be required to ensure all students have access to a high-quality public education. But cutting vital programs at a time when millions of students are already struggling isn’t the way forward. As stated in our Matthew 25 Declaration on Public Education, signed by hundreds of people of faith across America, we believe budgets are moral documents, and the moral test of any nation is how it treats the most vulnerable. 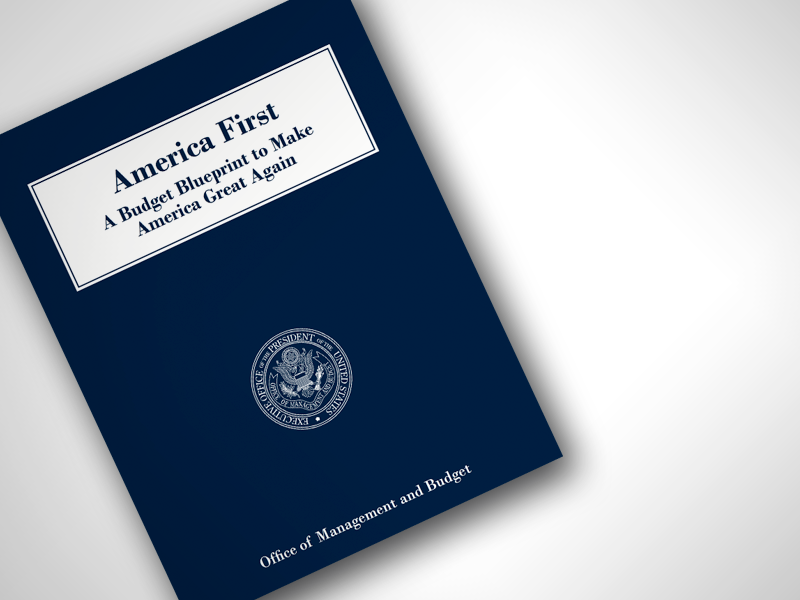 Unfortunately, the President’s budget falls short.